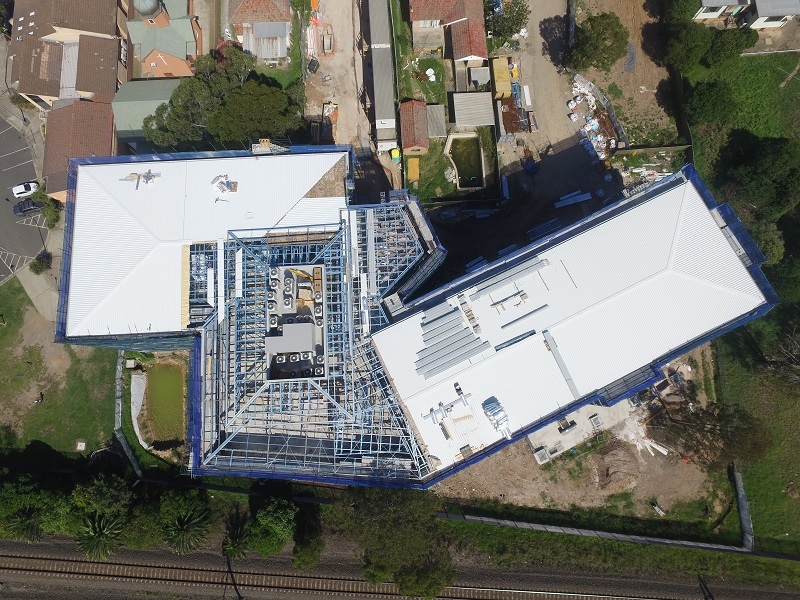 Topsteel Solutions have completed the design, fabrication and construction for this latest Hammondcare aged care facility. 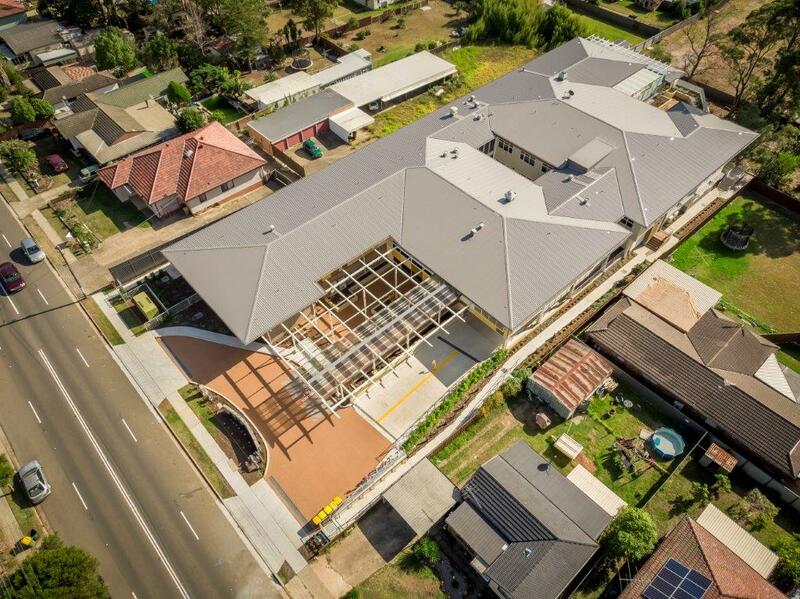 This project consists of 3 buildings catering to the aging population within this community. 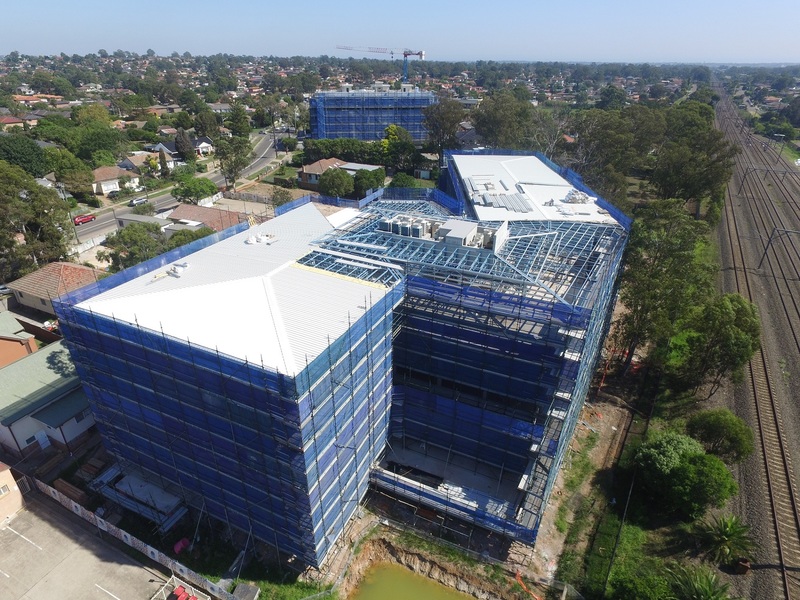 Topsteel Solutions have had the privileged to work with Stevens Construction on this latest Retire Australia development. 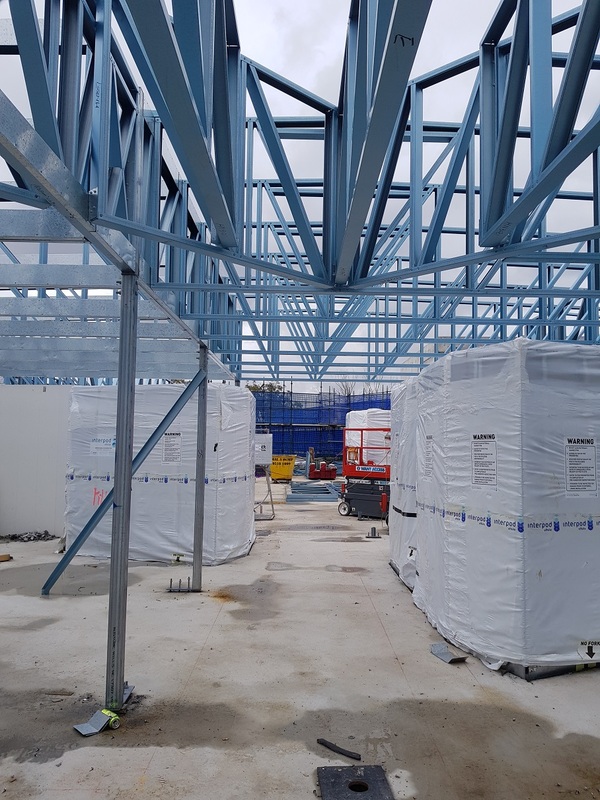 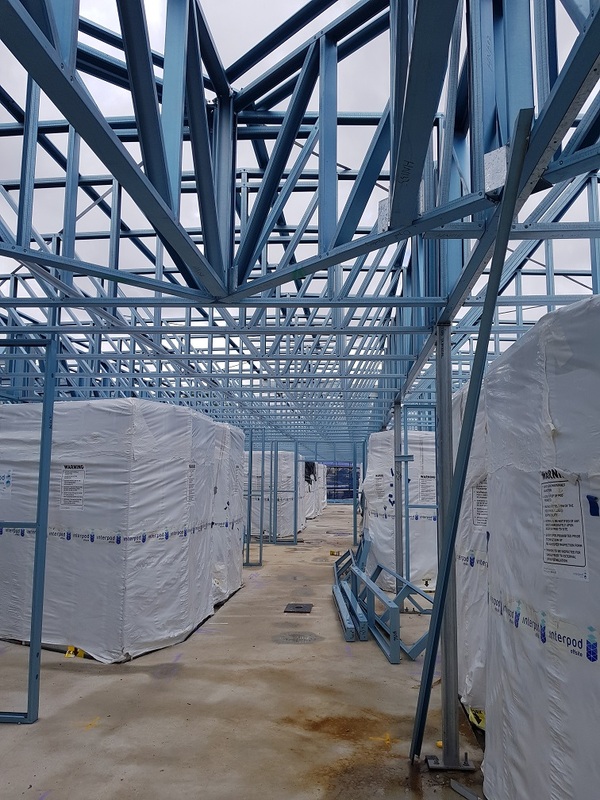 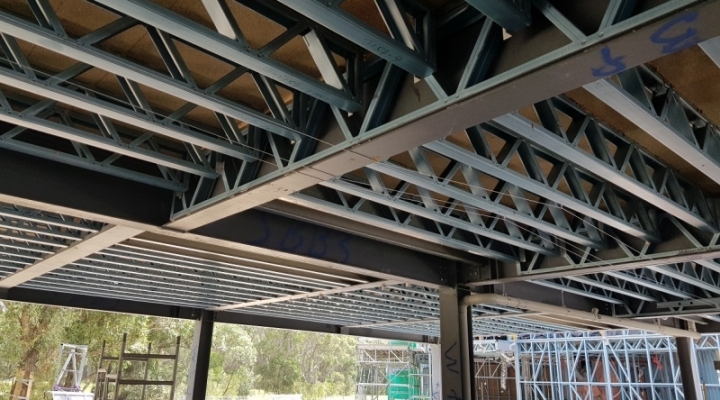 This design and construct involved a redesign to use our light gauge steel frames and trusses which extended to replacing a proposed suspended slab with our steel joists system. 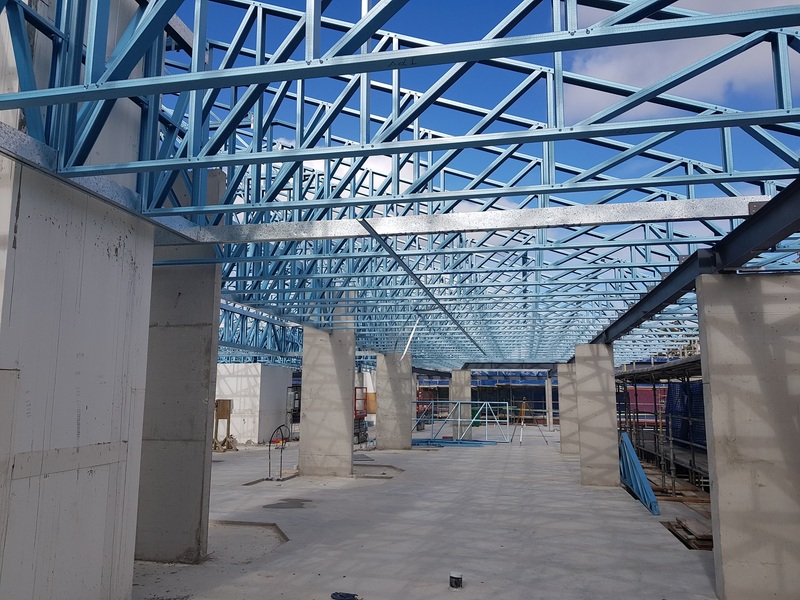 The steel joists system not only saved the client considerable time but also reduced costs of using a suspended slab. 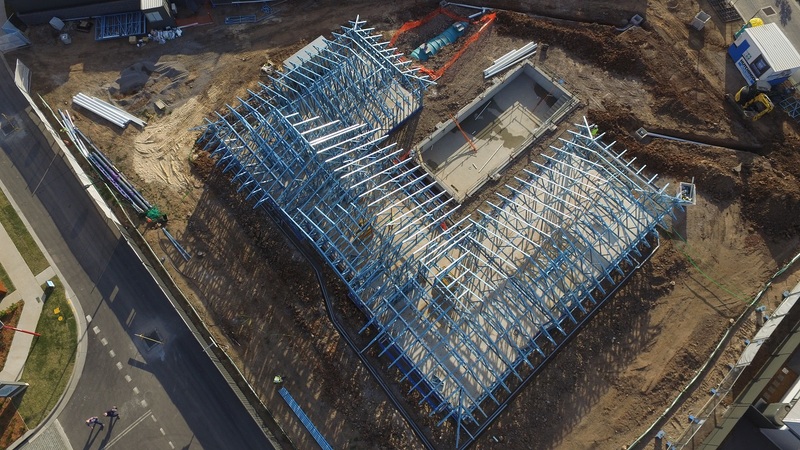 Topsteel Solutions have had the privilege to work on this project with Hutchinson Builders. 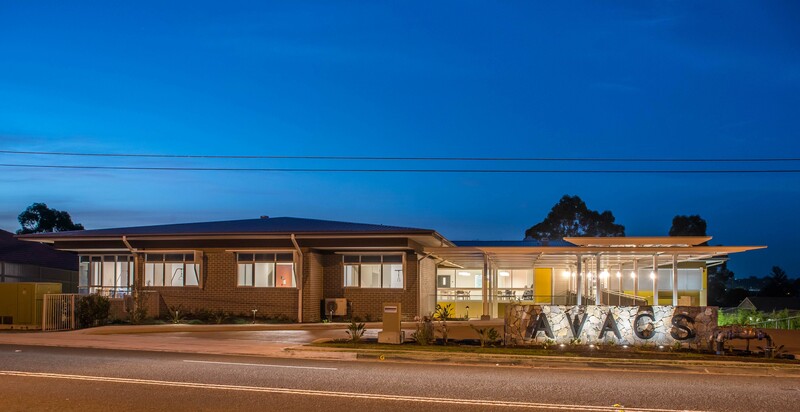 This building, also know as the pavilion has been designed for the over 55’s community that surrounds it. 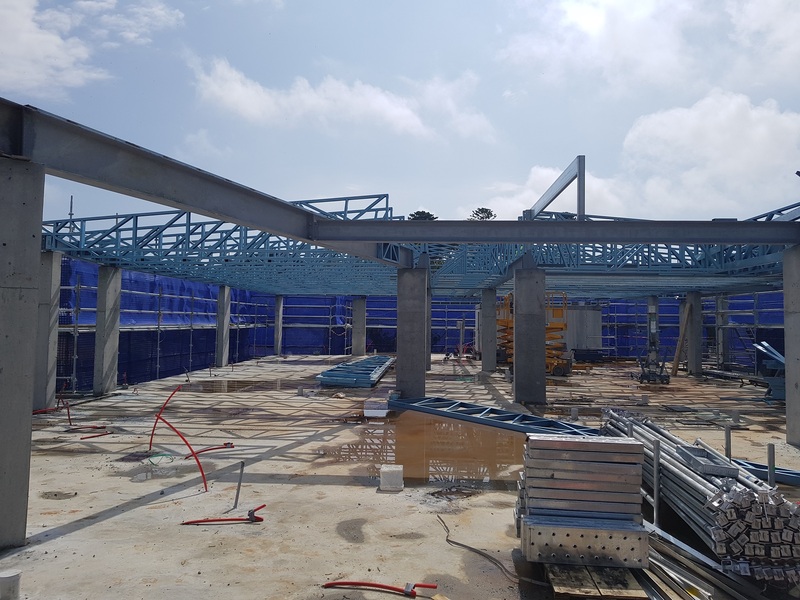 Some of the facilities it will include are: Outdoor heated pool, Gym, BBQ Facilities, covered outdoor dinning area, lounge area with fire place, library, kitchen and bar, billiards table. 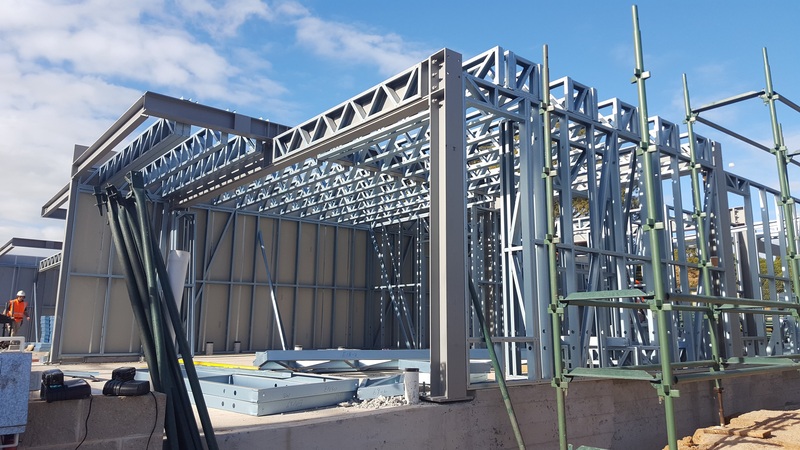 Topsteel Solutions designed, manufactured and Installed the light gauge steel frames and trusses along with the structural steel required. 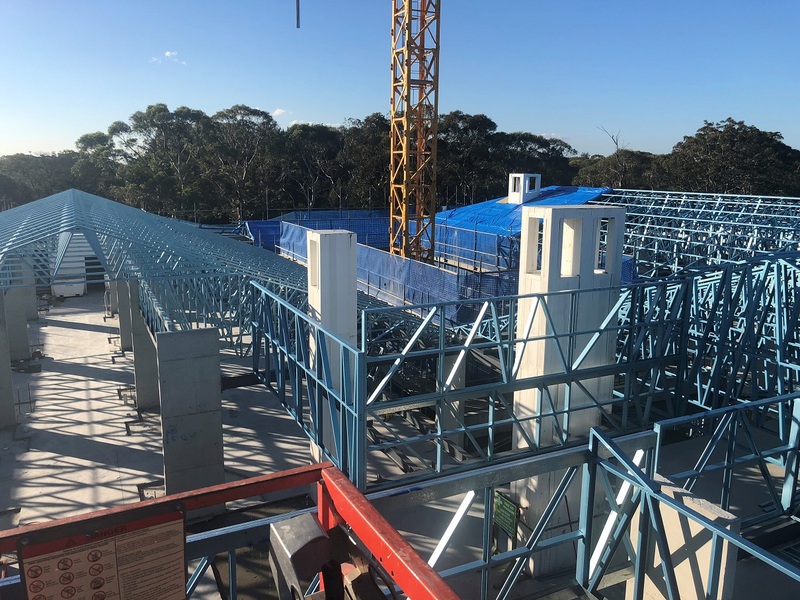 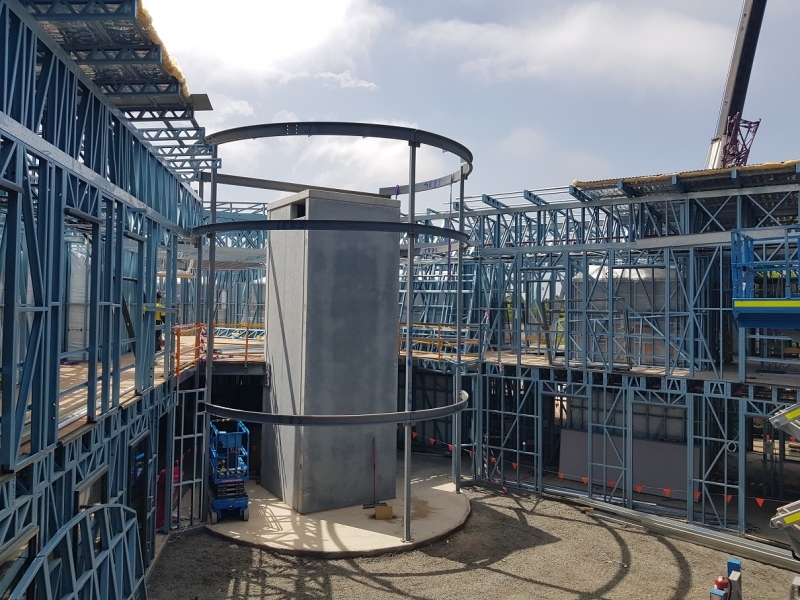 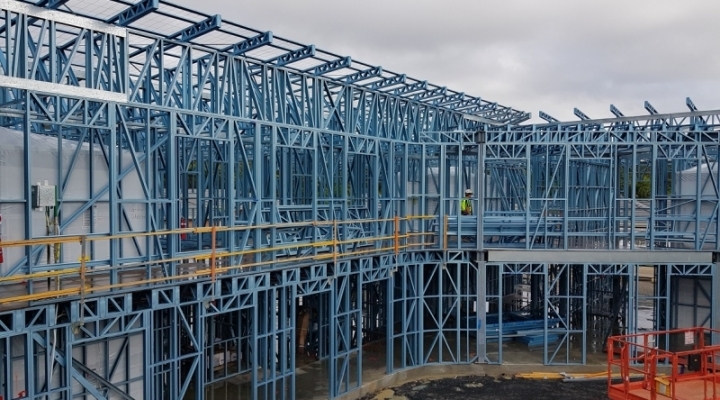 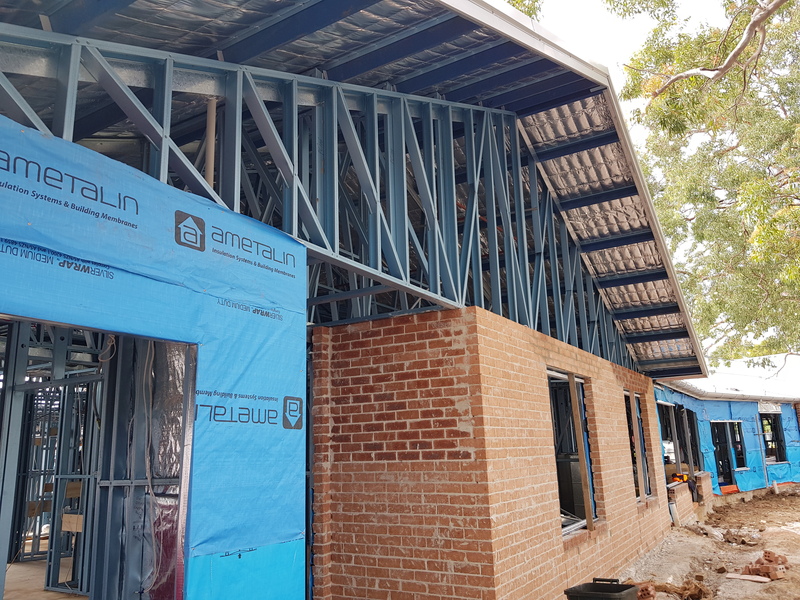 Topsteel Solutions have had the opportunity to work with Grindley Constructions on this latest aged care facility which had required steel frames. 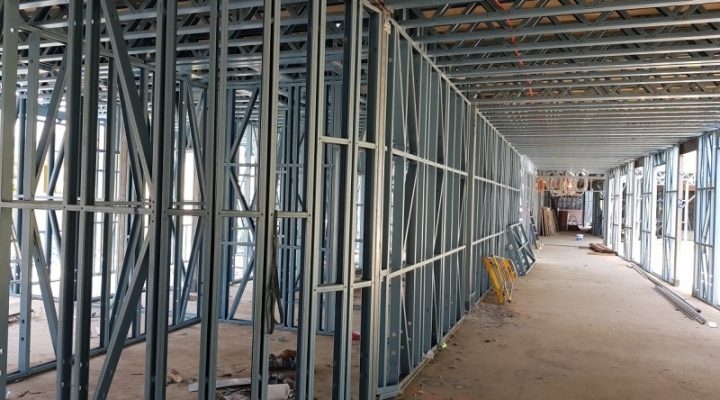 This building consists of 96 beds which will help the elderly within the community. 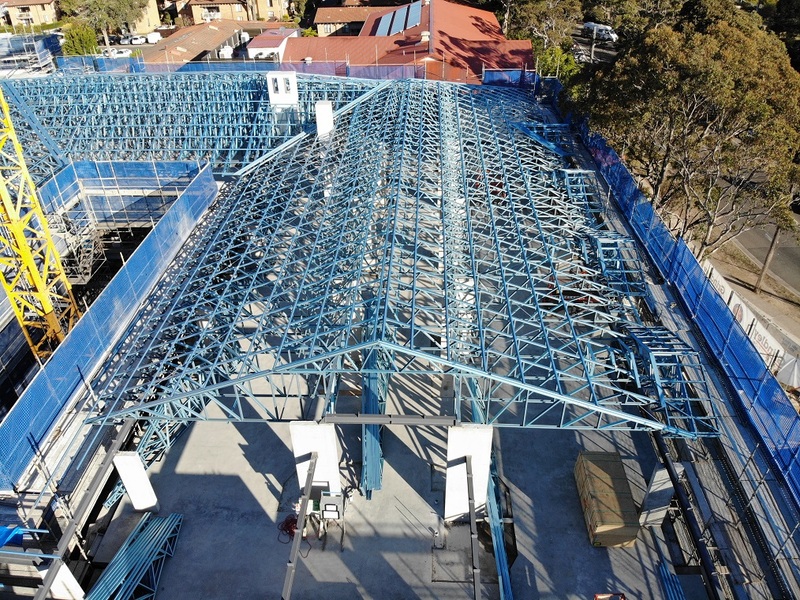 Topsteel designed, manufactured and installed the metal roof trusses for this project using Truecore steel by BlueScope. 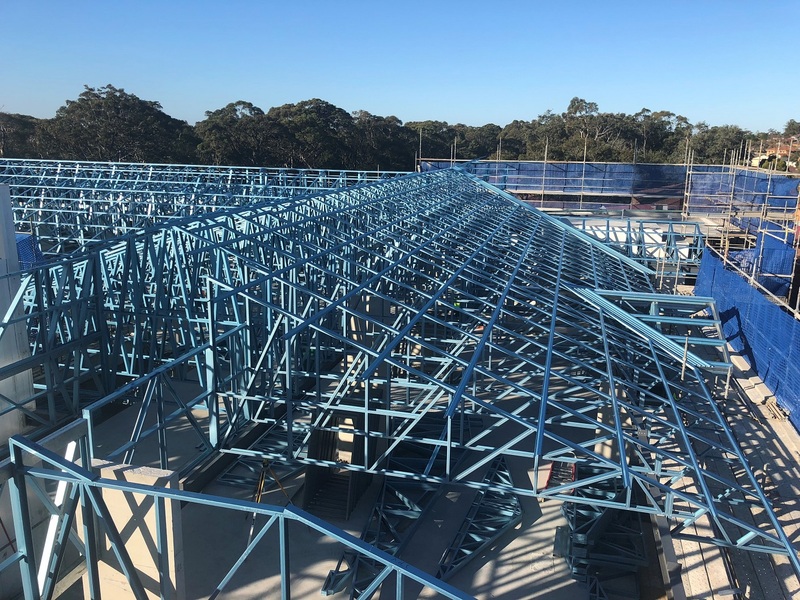 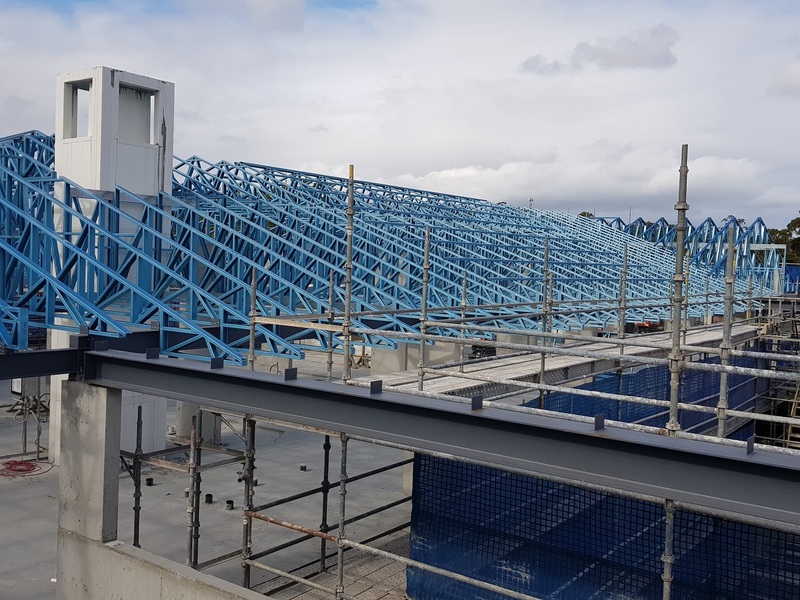 Topsteel Solutions have had the pleasure to design, supply and Install light gauge BlueScope Truecore steel frames and trusses for Richard Crookes Constructions latest aged care development. 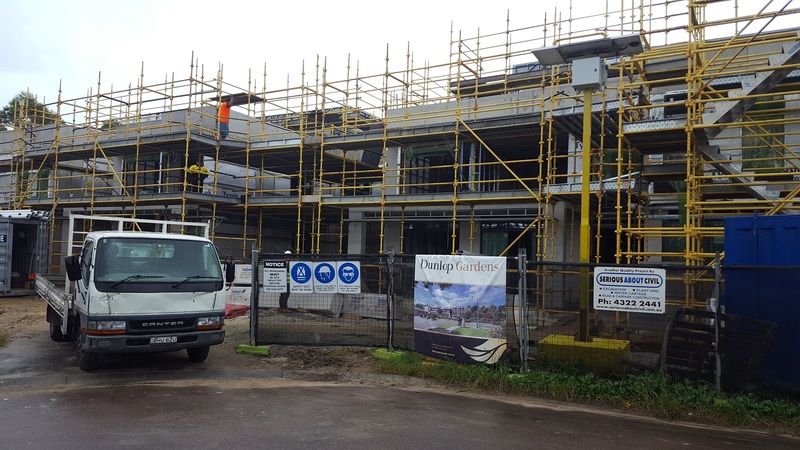 This 149 bed, multi level building will provide the local community with the much needed care for the elderly. 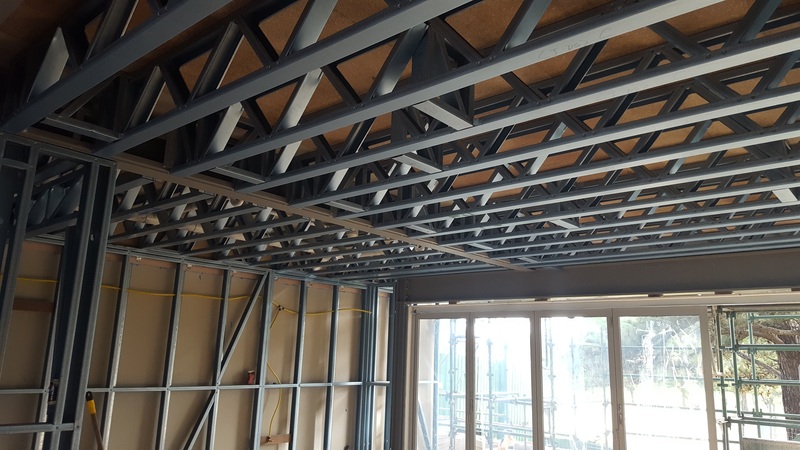 This project required our in house design team to work closely with Richard Crookes and the clients architect to design the roof trusses to comply with the fire rating requirements for the 2060 Sqm roof area. 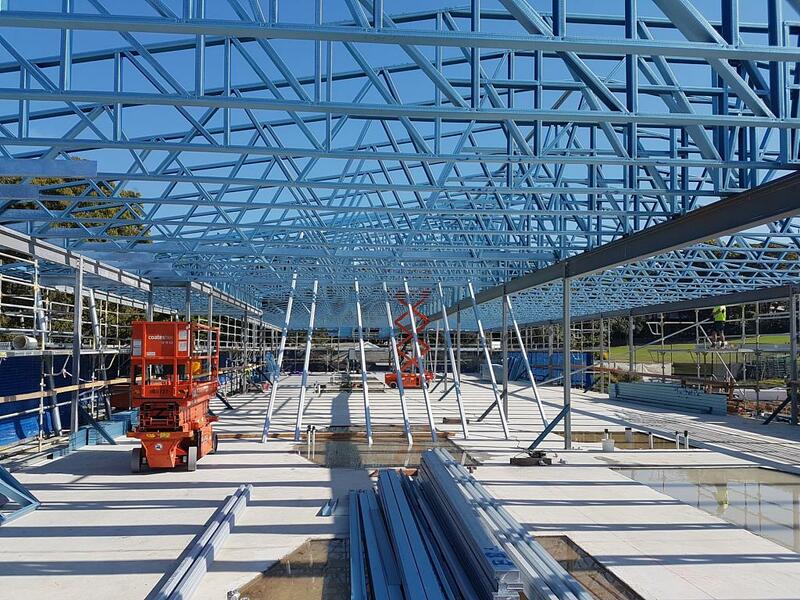 We only use Bluescope Truecore steel for our projects. 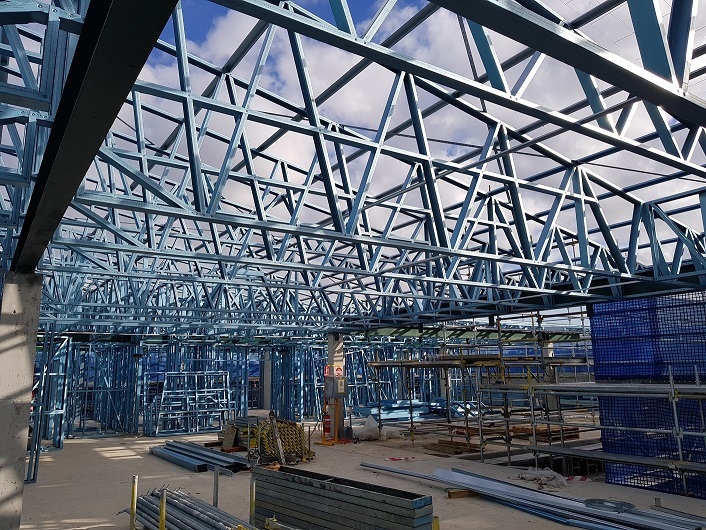 Topsteel solutions – Built To Last. 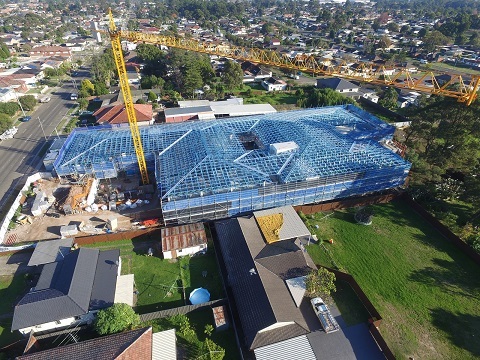 Topsteel Solutions are proud to announce our recently awarded project. 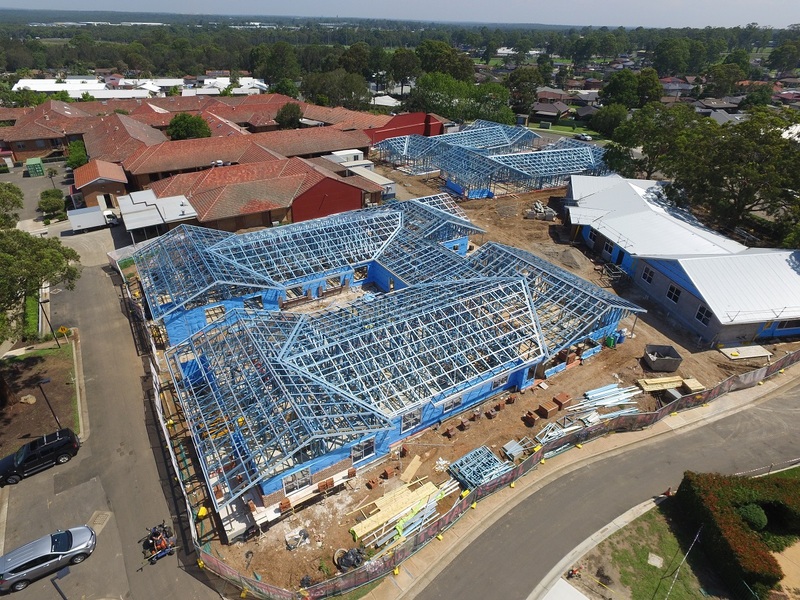 Uniting Mayflower aged care which is being constructed by Richard Crookes Constructions. 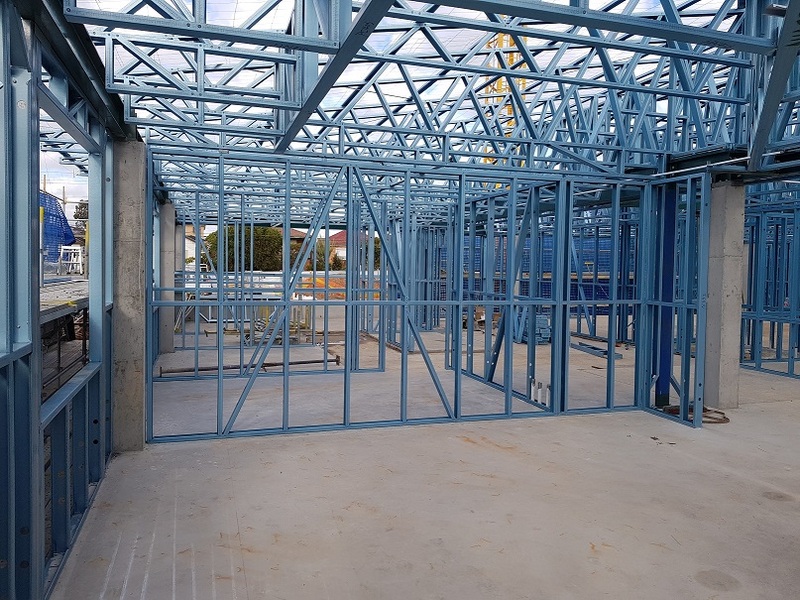 This project includes the following, wall frames, trusses and structural steel all manufactured and designed by our in house team. 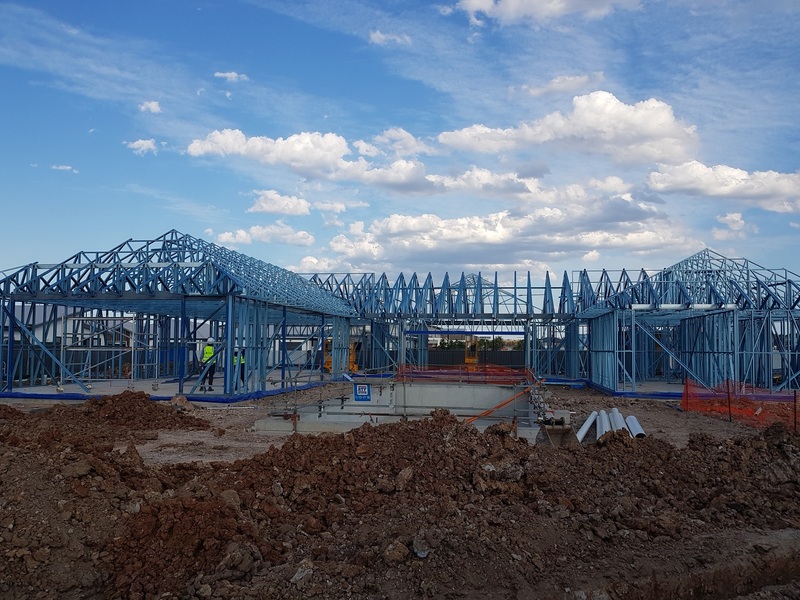 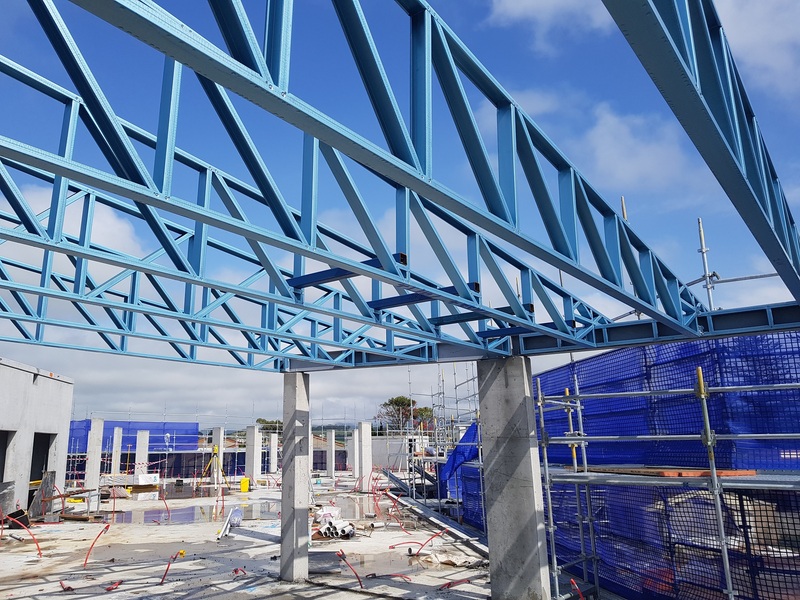 TopSteel Solutions is excited to announce our current steel frames, trusses and structural steel project which is under construction by Stephen Edwards Constructions. 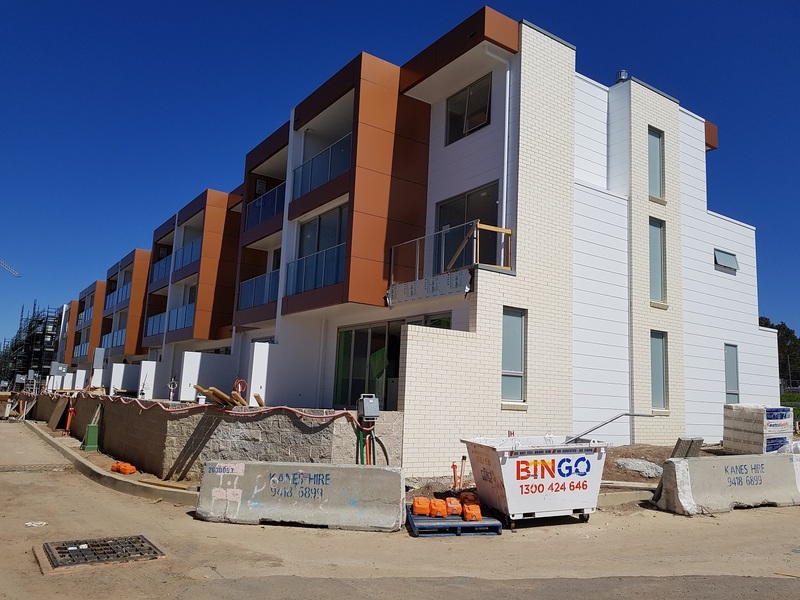 This Project, Australian Vietnamese Aged Care Services also known as AVACS is a new 68 bed modern residential aged care facility in Smithfield, South West Sydney. 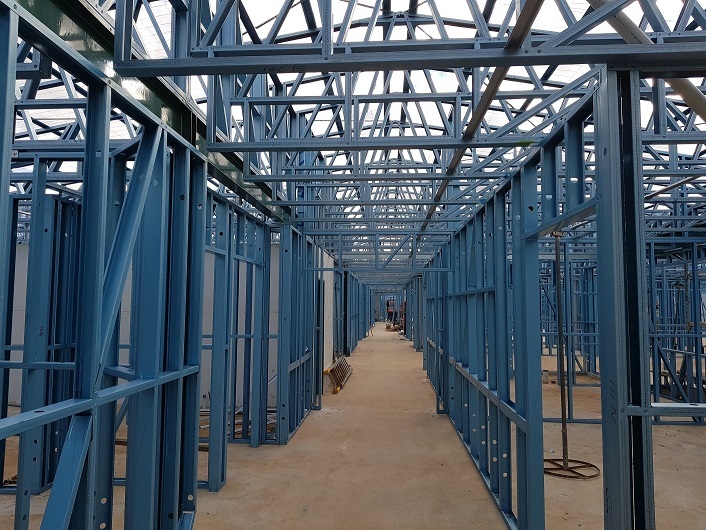 This facility has been developed to cater for the ageing population specifically within the Vietnamese community in the area. 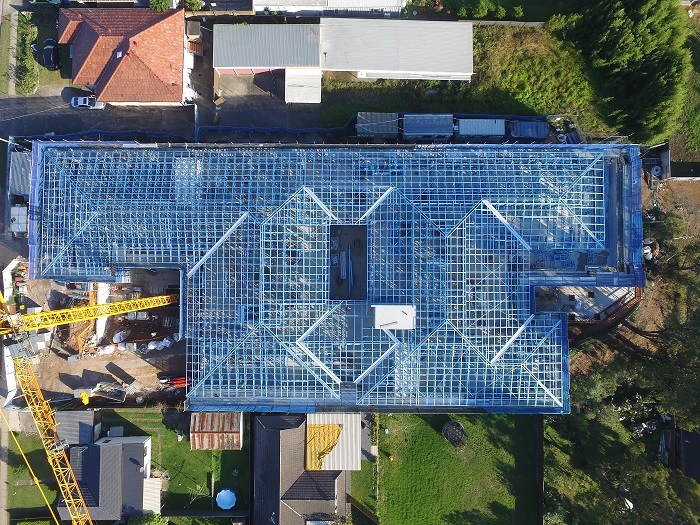 The roof area which covers more than 2000 sq. 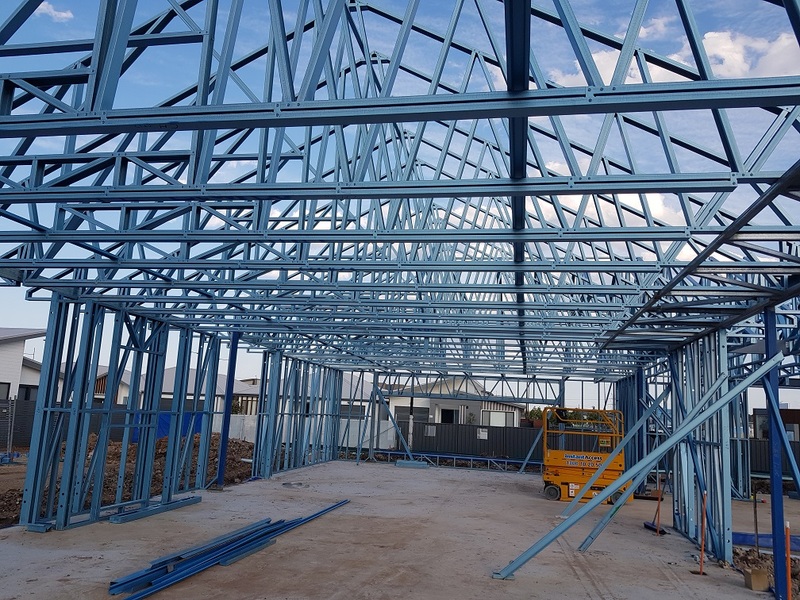 m consists of our light gauge steel framing which is made using BlueScope Truecore steel. 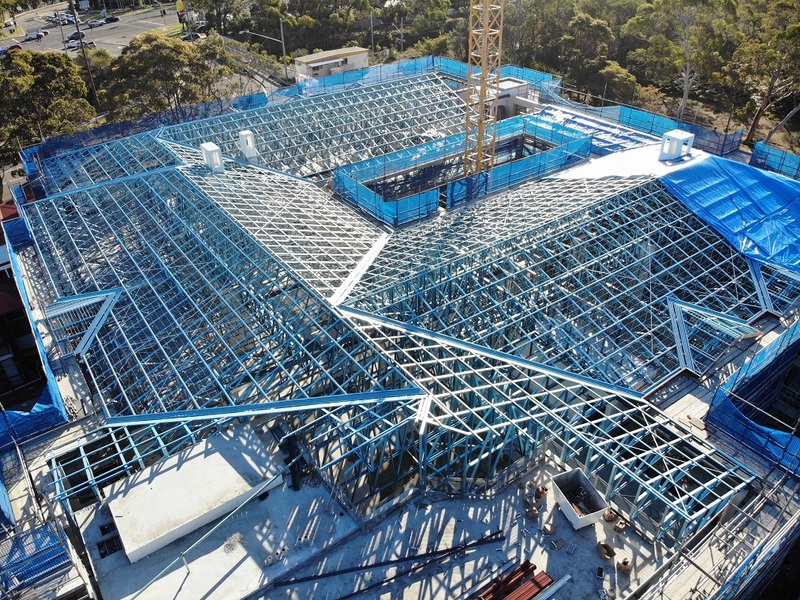 Careful planning was required to meet all requirements needed for an aged care facility. 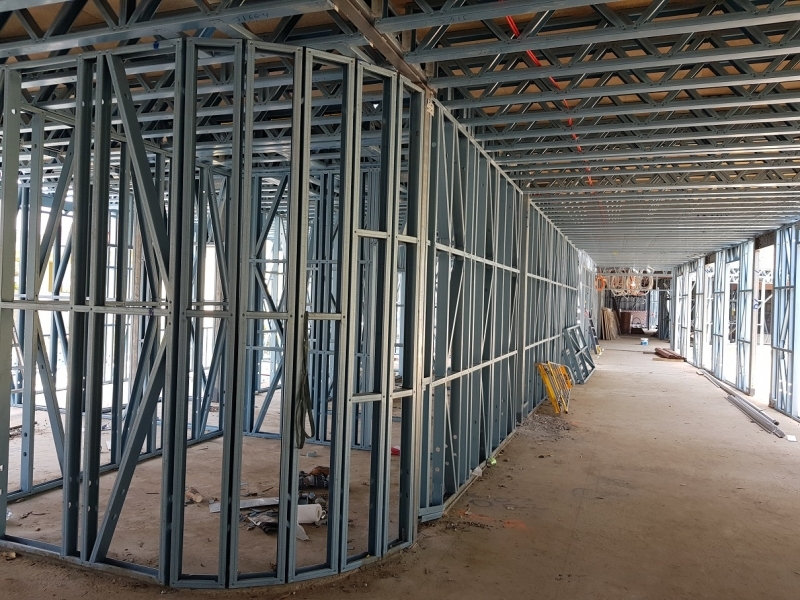 For example, all corridor walls required double noggins to support hand rails and all structural steel needed to be designed to meet the new fire rating requirements for all new aged cares built. 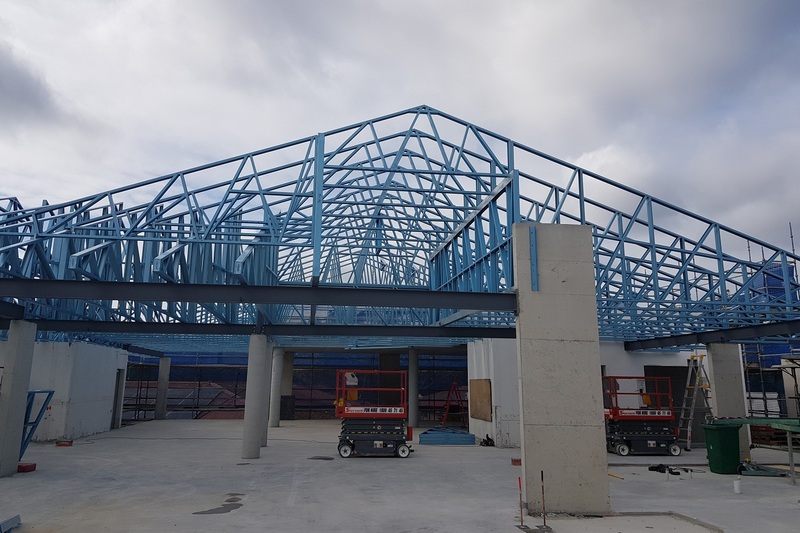 We are looking forward to seeing the project completed! 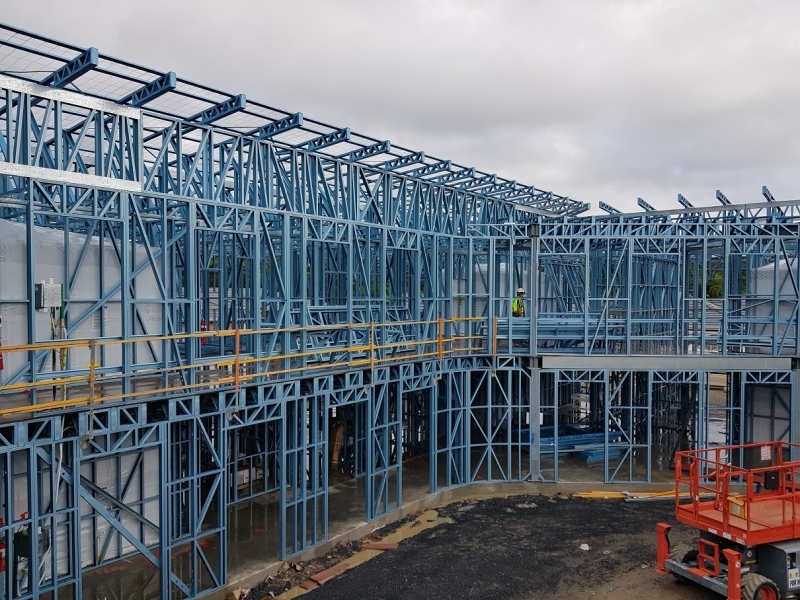 Topsteel Solutions have been awarded the supply and install of steel frames for the Salvation Army – Pacific Lodge Aged Care located in Collaroy on the Northern Beaches, Sydney NSW. 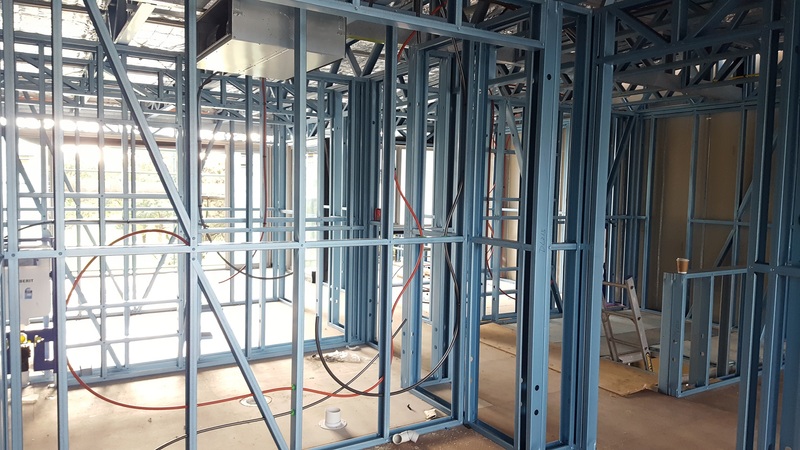 This project is being constructed by Reitsma Constructions and will consist of 50-bedroom accommodation. 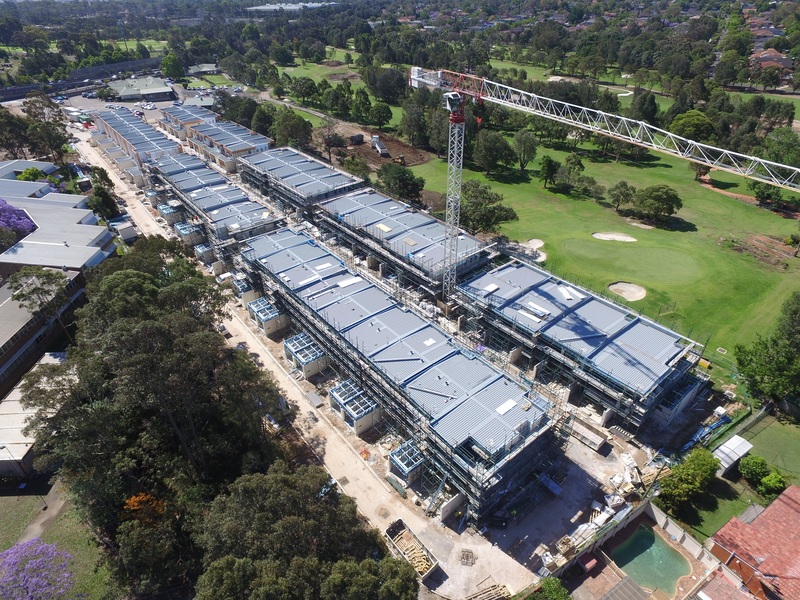 Topsteel Solutions has been awarded the construction of steel frames and trusses for 50 luxurious homes which comprise of 3 and 4 bedrooms overlooking the pristine surroundings of Strathfield golf course which is developed by Metro Property Group and built by Creation Homes. 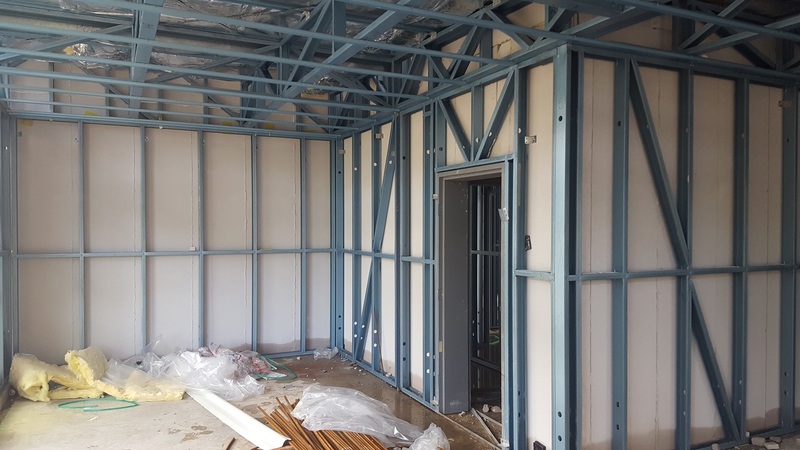 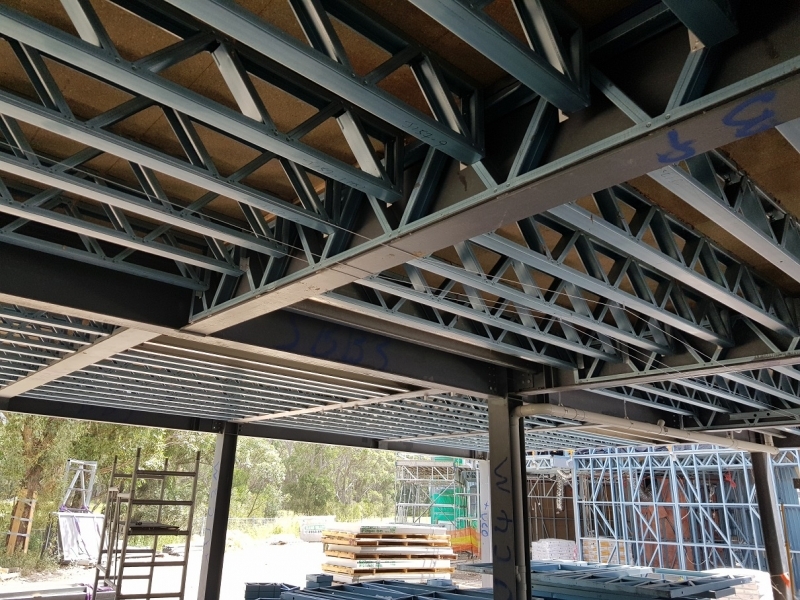 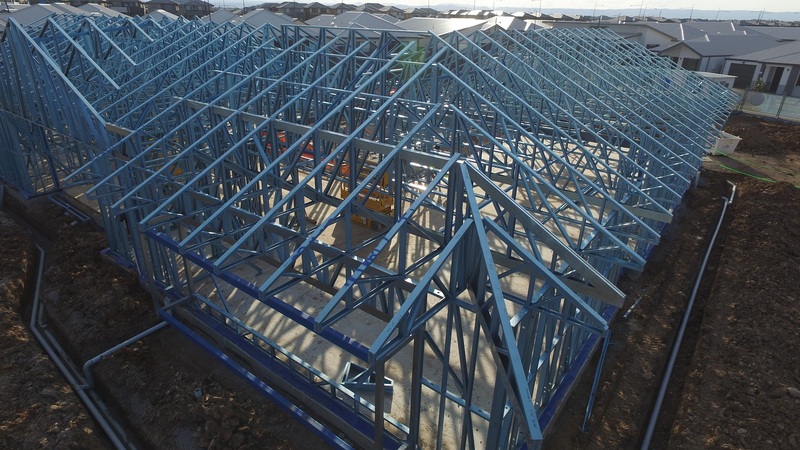 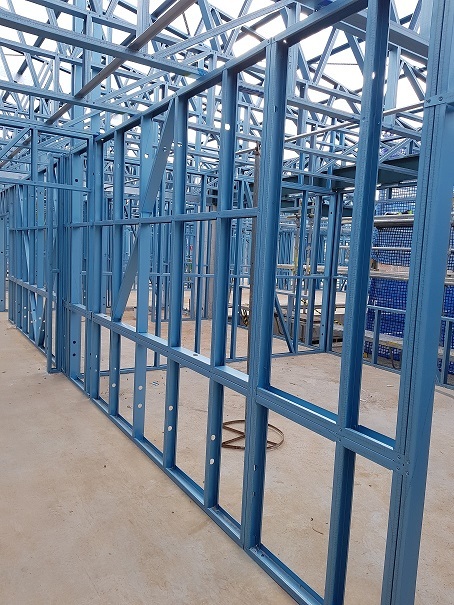 All homes are set over 2 and 3 levels using our BlueScope Steel frames and trusses and incorporate our cost-effective steel floor joist system. 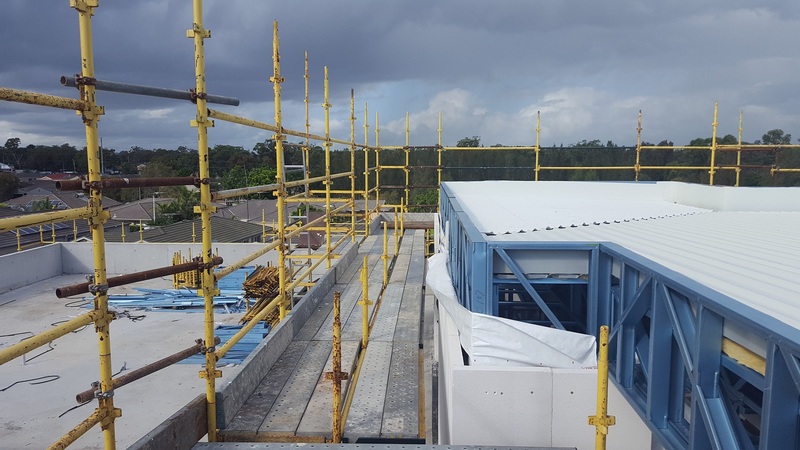 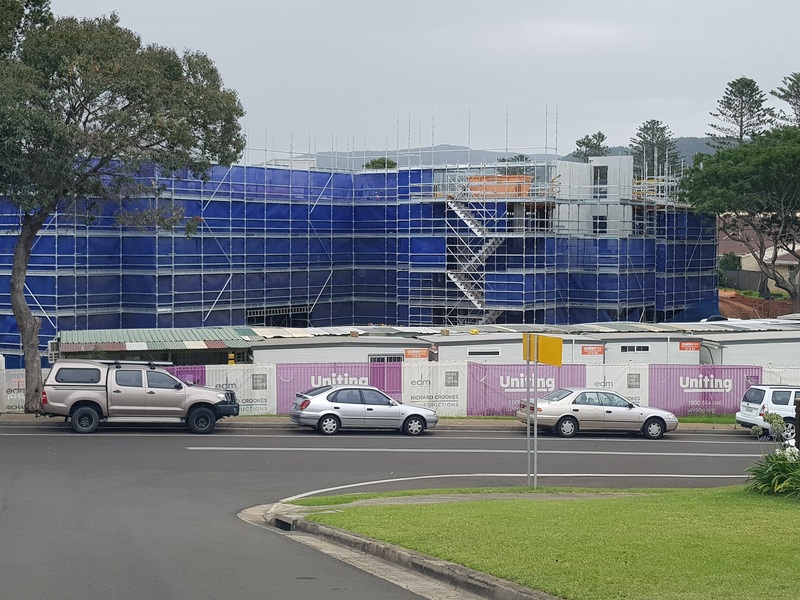 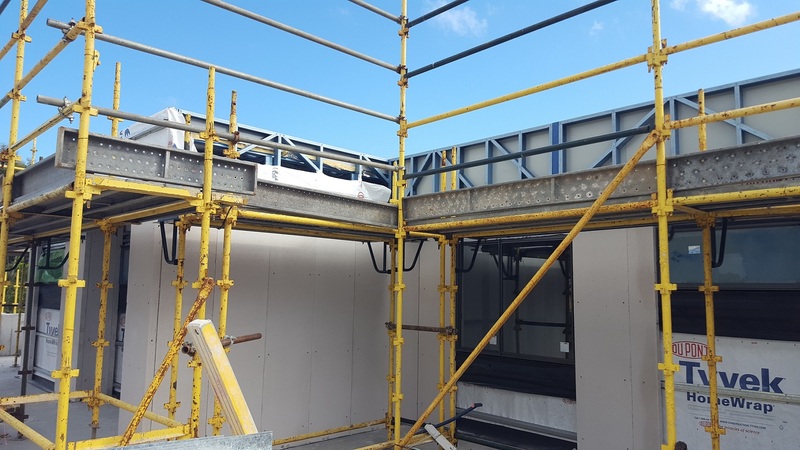 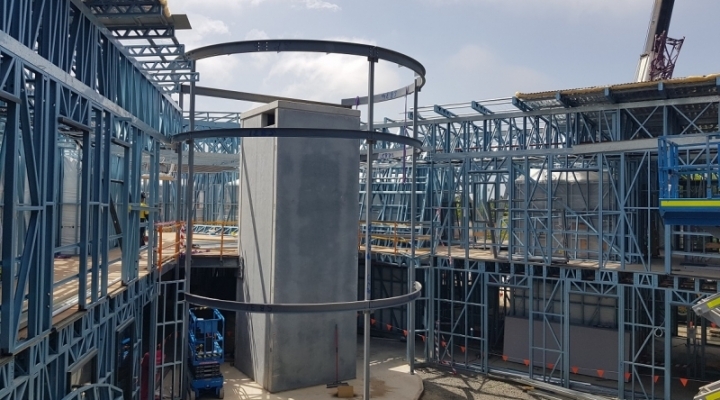 TopSteel Solutions has just recently completed the supply and install of light gauge steel framing for an apartment complex for Hudson Homes located on the NSW central coast suburb of Blue Haven. 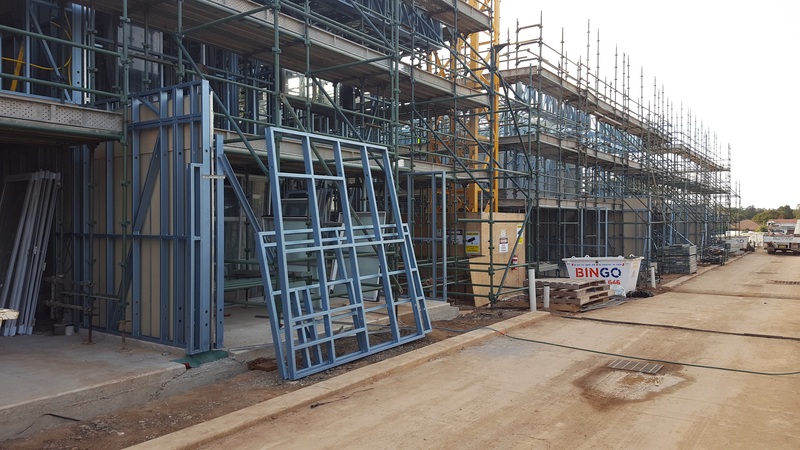 The 3 storey project consists of 23 apartments which all feature open plan living areas which lead onto generous sized balconies. 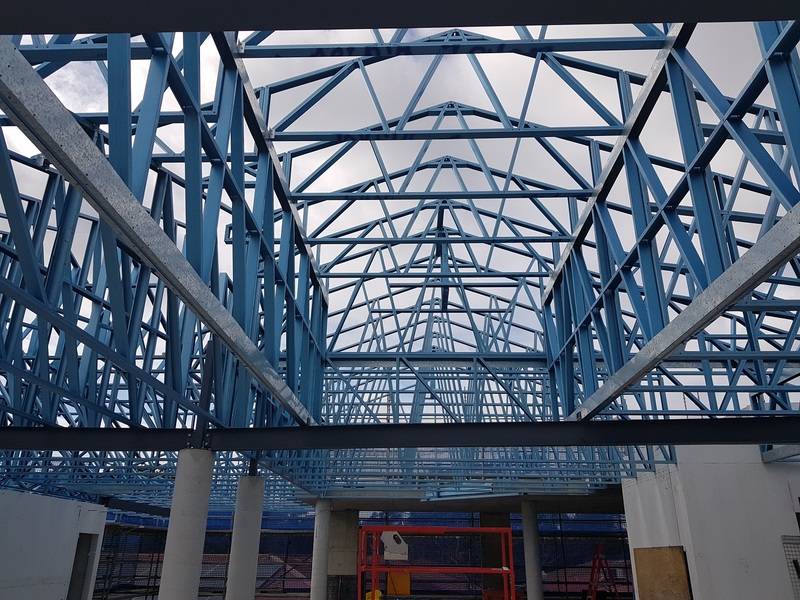 Contact us on 02 9756 4124 or email sales@topsteelsolutions.com.au to discuss the great benefits of using BlueScope TRUECORE® steel framing for your next project.